WHAT IS EXACTLY CROSS-BORDER E-COMMERCE? Cross-border e-commerce is defined as import and export activities of cross-border trade conducted through e-commerce methods by transaction subjects from different customs borders. It is mainly classified into B2B and B2C. 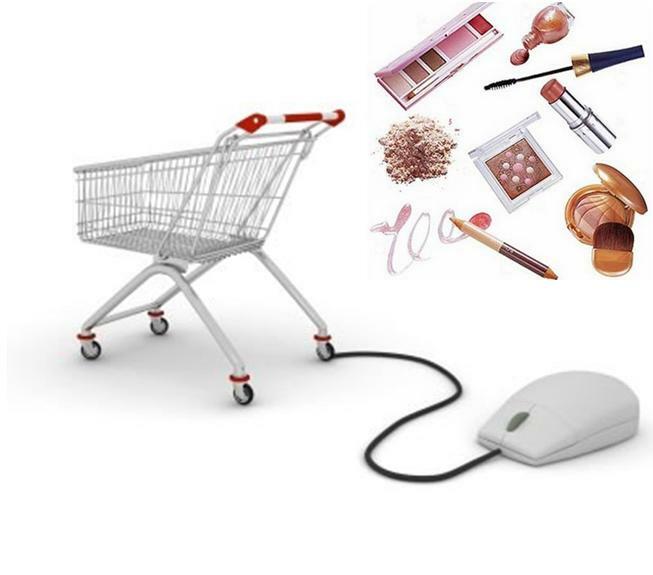 Today, e-commerce in China become a big tool for purchasing. Because Chinese people middle class is increasing, they can buy more expensive products. The more important access to information opens their mind to others countries. They want better quality products. They want to show their purchasing power to the others. The reason why cross-border e-commerce increase as fast. 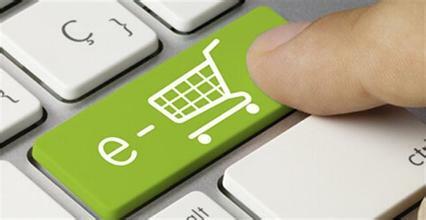 A changing of the cross-border e-commerce legislation was announced. It concerns the « bonded warehouse ». These warehouses are warehousing facilities dedicated for storing overseas goods. It allows sellers to send easier their products to China without being subjected to commercial import duties or quality control measures. This type of warehouses allowed cross-border e-commerce to increase, that’s why when the government said that they want to cancel these warehouses, retailers were very worried. But, on January 1st, 2017, the government announced that they wouldn’t close the warehouses. They allow retailers to continue this practice in the future. But, they set up a new import tax. The government allowed the creation of 5 new zones to be located « bonded warehouses » in Dalian, Hefei, Chengdu, Qingdao and Suzhou. The Chinese consumers are more and more informed. They want quality and foreign products are a synonym of quality. 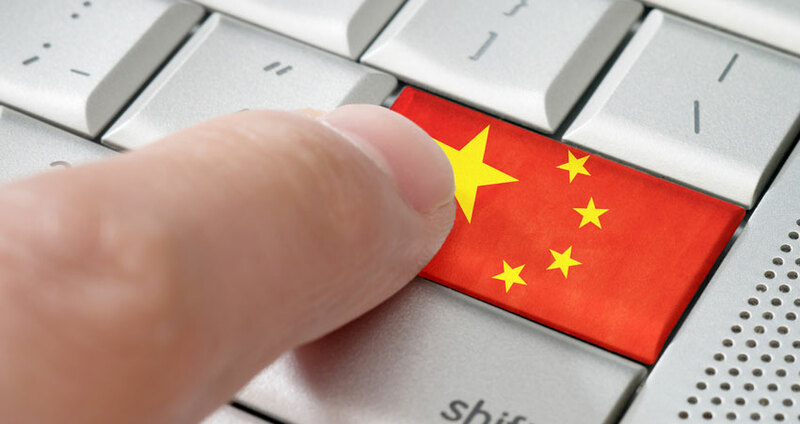 The China cross-border e-commerce market is expected to grow significantly. The Chinese ministry of commerce announced that cross-border e-commerce reached 6.5 trillion yuan in 2016. 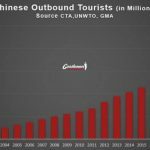 They also said that they plan an annual growth of 30 percent in the next few years with more than 58 million consumers buying via cross-border e-commerce. This market will more than double by 2020. It’s a very good perspective for cross-border e-commerce. The Chinese cross-border shoppers are mostly coming from the middle class. They are young, around 30 years old. A thing very astonishing: the largest portion of these shoppers are males. According to the report of the China E-commerce Research center, males represent 62.6% of cross-border e-commerce shoppers. Your target lives mostly in big cities such as; Shanghai, Beijing, Hangzhou, Guangzhou, and Shenzhen. Growth is also present in smaller cities. These shoppers spend an average of $473 each on cross-border purchases. This figure will considerably improve in the next 5 years. You have clearly a significant opportunity to do cross-border e-commerce in China. 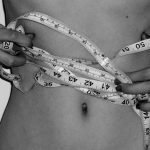 ABOVE ALL, YOU HAVE TO KNOW WHICH KIND OF GOODS CONSUMERS BUY? Chinese consumers purchase a lot of goods on the cross-border e-commerce, but, several categories are clearly more popular than others. The two most popular overseas goods are cosmetics and baby products. This is due to all the scandals occurred in China. (counterfeiting, dangerous goods, food scandals…). Domestic products are considered inferior to foreign products. Besides, the regulation of the cross-border goods is more strict and retailers have to inform the consumer about all the characteristics of products. Today, the Chinese consumers want to know what they purchase. they have a better purchase power and they want to use it for better quality. They want better goods for their children and for them. WHICH E-COMMERCE PLATFORMS COULD YOU CHOOSE? 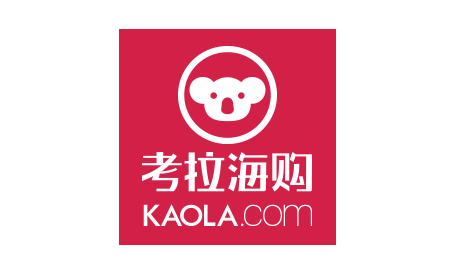 Kaola.com, a website, launched in 2015, is today the most important cross-border e-commerce platform in China. At the beginning it was only a platform for Australian retailers, to sell their products in China. Now, all foreign retailers are allowed to sell on that platform. You can see more than 40 countries now sell their products through the Kaola platform. Kaola is the best platform if you want to do cross-border e-commerce, because, they are dedicated to this particular market. Tmall is the most important platform in China, but it’s also reserved for the most successful players. In most case, brands are rejected by Tmall (85%). Tmall only selects brands that already have a strong image, reputation and do significant sales from China. If you start launching your cross-border e-commerce it will be difficult to start with Tmall. XiaoHongShu is a little bit different than the other platforms. The site is a mix between a social media app and an e-commerce platform. The platform is relatively new, it was launch in 2014, but, has already a user base of over 25 million people. The particular mix of the site allows users to post pictures of their purchases to their communities. They can purchase and chat directly on the same site. 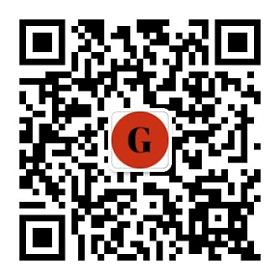 On XiaoHingShu, cosmetics and beauty products are very popular because most of the users are young women between 18-30 years old. 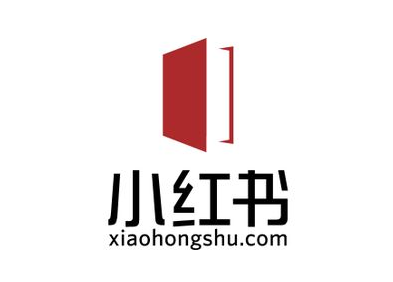 This site is also quite accessible to smaller brands hoping to expand to China. Launched in 2009, Yangmatou is The first mover in China cross-border e-commerce. Yangmatou offers a big range of good on the site but it is focused primarily on the most popular categories, it’s mean baby products, beauty products, nutrition products, clothes, shoes, and handbags. The products available on the website have very detailed descriptions to inform the consumer. Besides, it allows trust. Chinese consumers want to be informed because of a lot of scandals, they want to know that products are genuine. 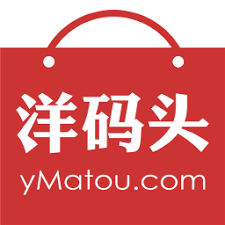 Yangmatou registered over 10.000 daily orders and more than 1 million users. 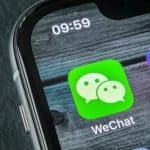 Another effective alternative to this platforms is to use WeChat Stores. 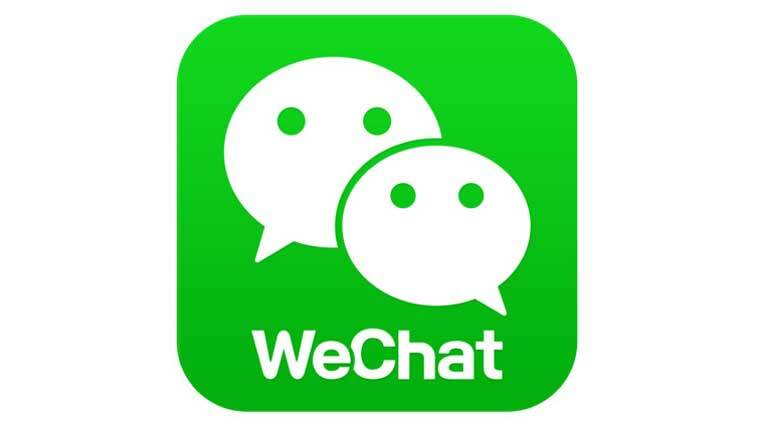 WeChat store is the best and most effective tool. These are stores hosted within this app that is linked to an official account. Besides, payment is made extremely convenient and fast to encourage impulse purchase. The percent of WeChat users that have made purchases from WeChat stores has more than doubled from 15% in 2015 to 31% in 2016. And now, if it was your turn to become a cross-border retailer? 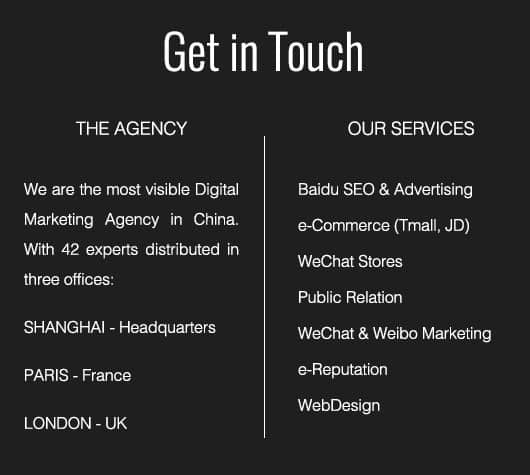 You need to contact specialists in the Chinese e-commerce to help you boost your brand in China. 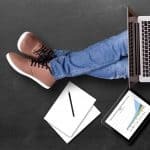 How to start my e-commerce business in China with Small Budget?